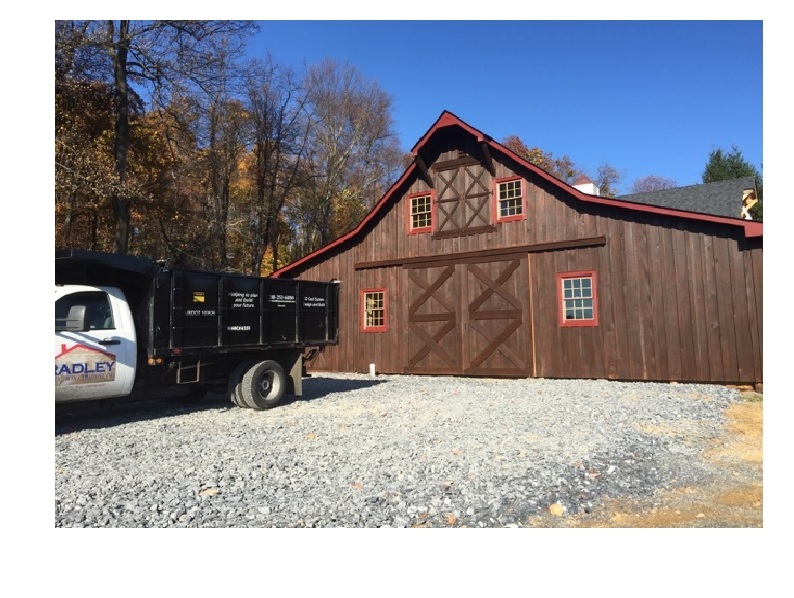 New barn with poplar siding, rough cut. 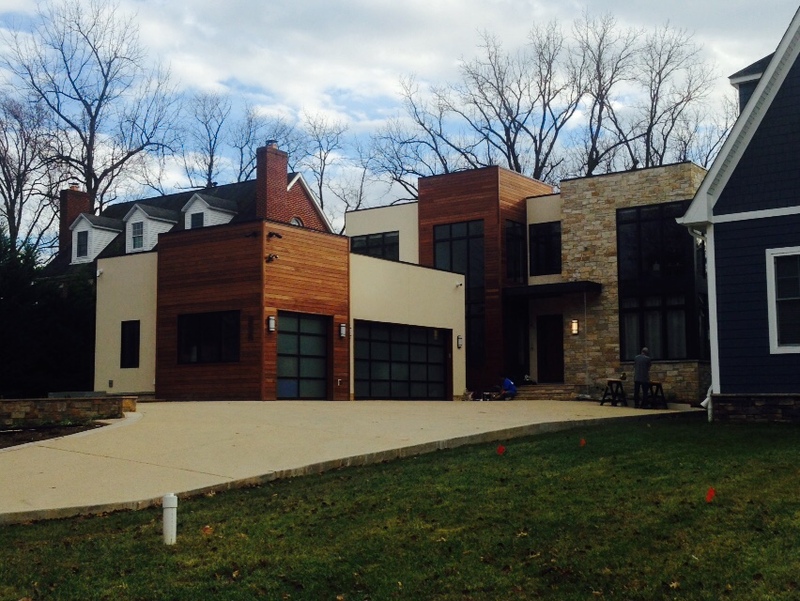 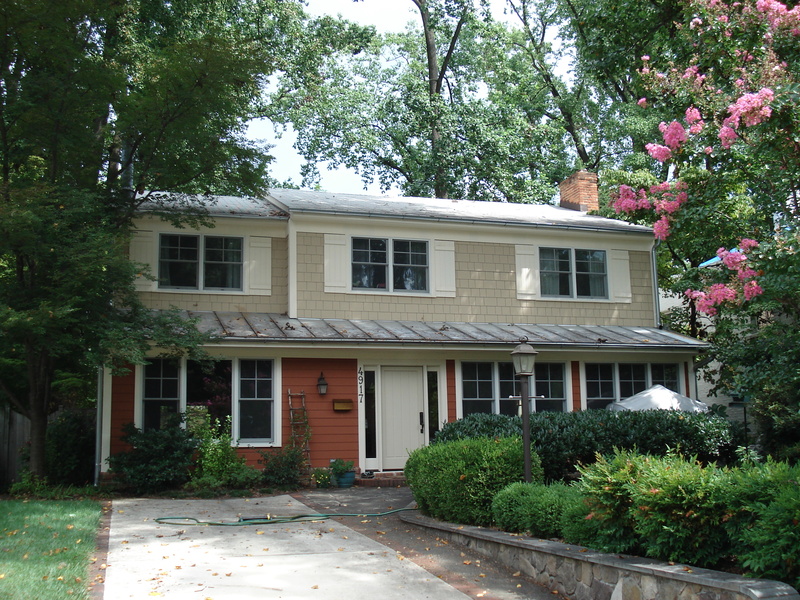 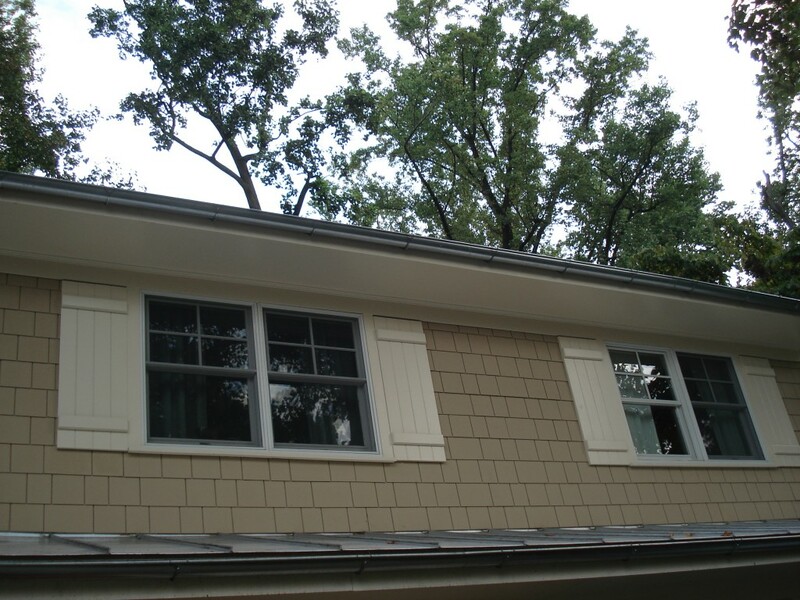 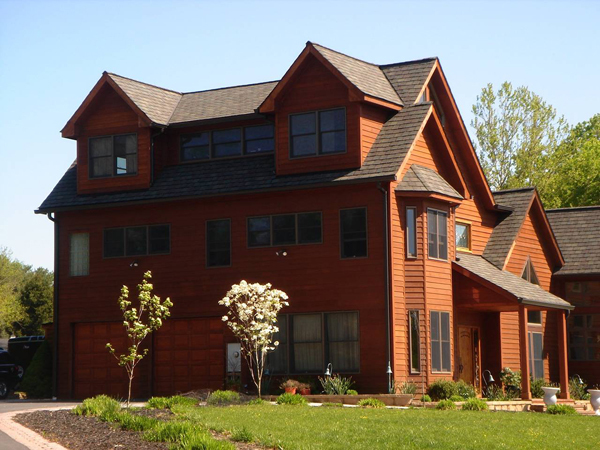 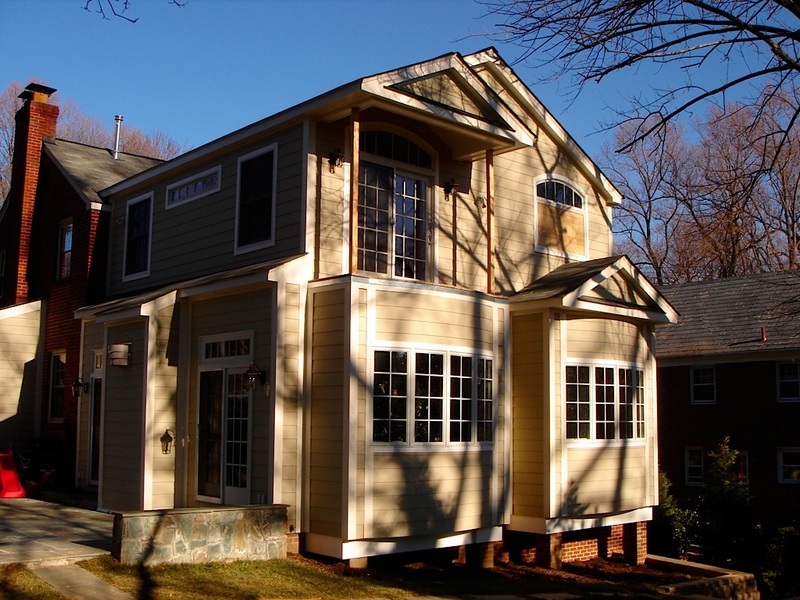 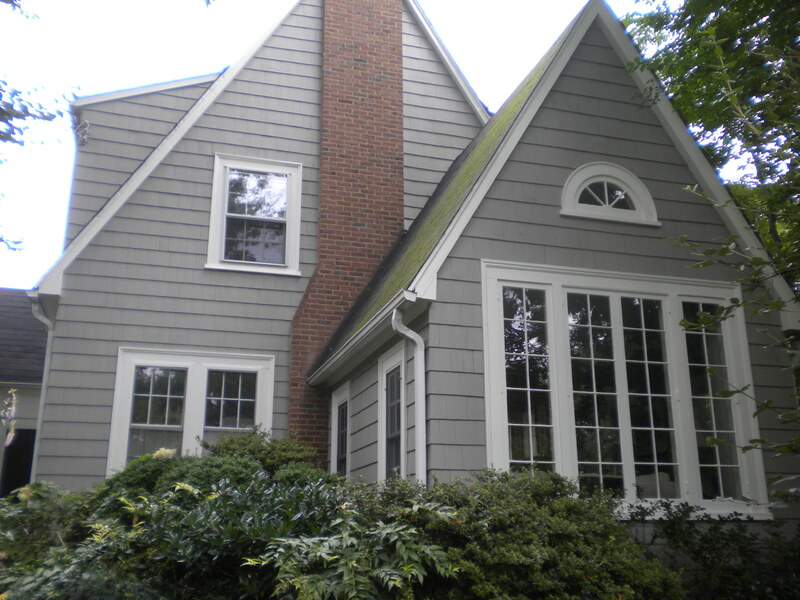 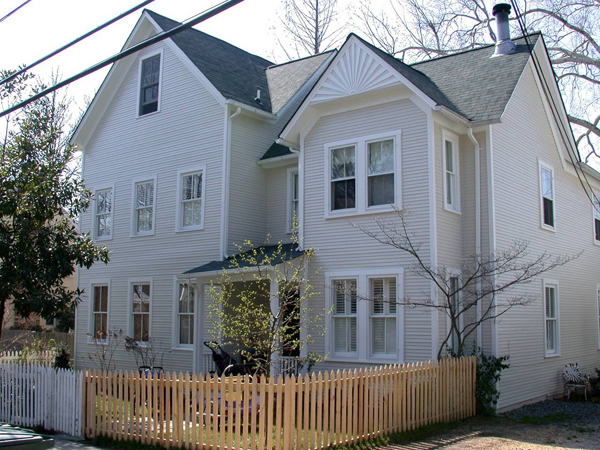 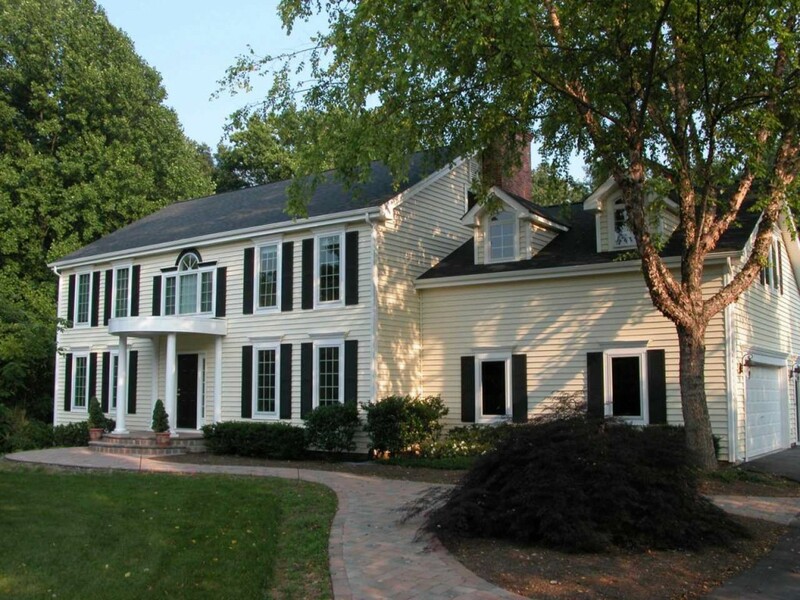 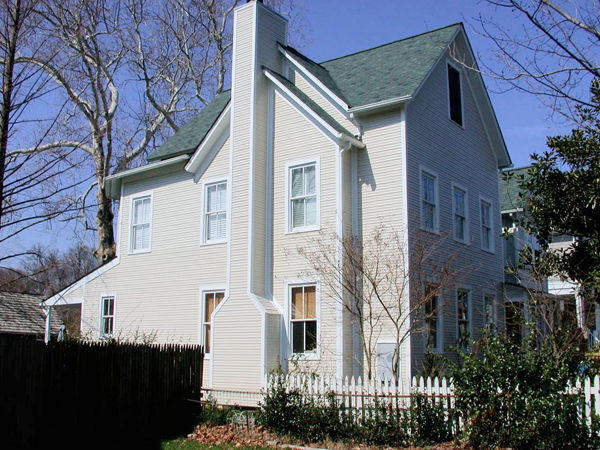 Ipe siding with Mataeverde rain clip system, new construction in Bethesda. 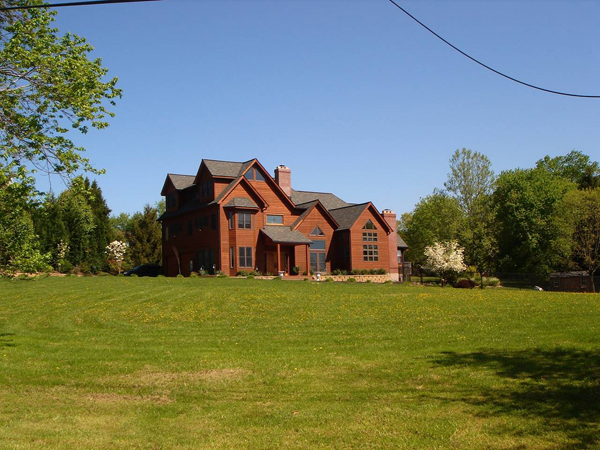 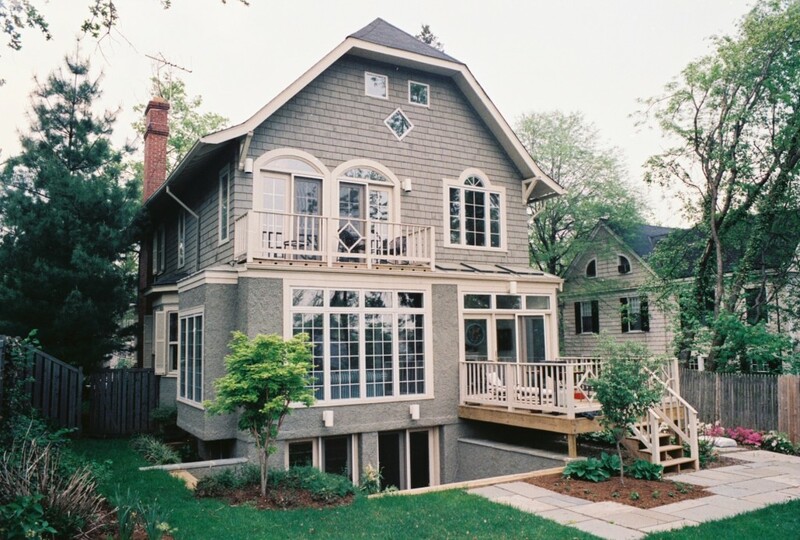 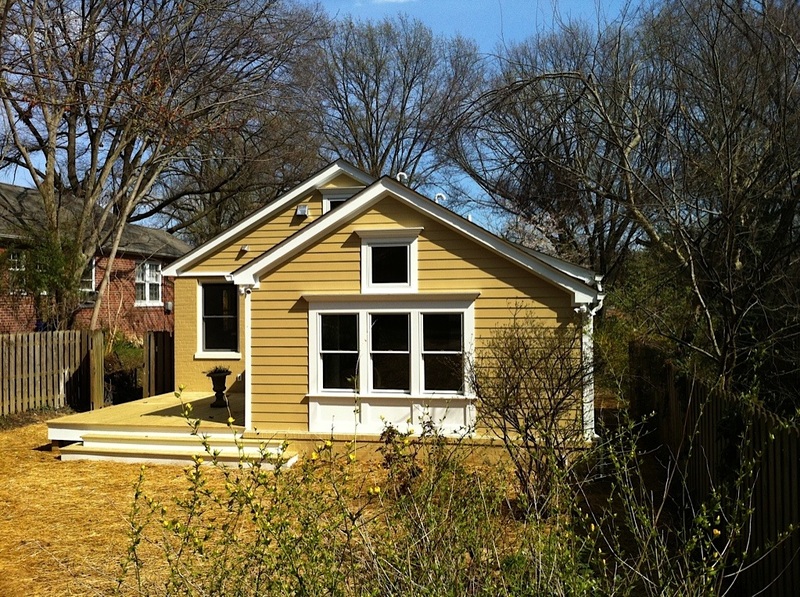 There are many siding choices for every budget and taste.